The Anthrazite Rottner Eleganza Mailbox features an elegantly curved door.The Letter Box provides the finishing touch to your homes entrance.Despite all it's elegance, it is nevertheless easy to use and offers enough space for your daily mail.The material required for the assembly is supplied with a drilling template. 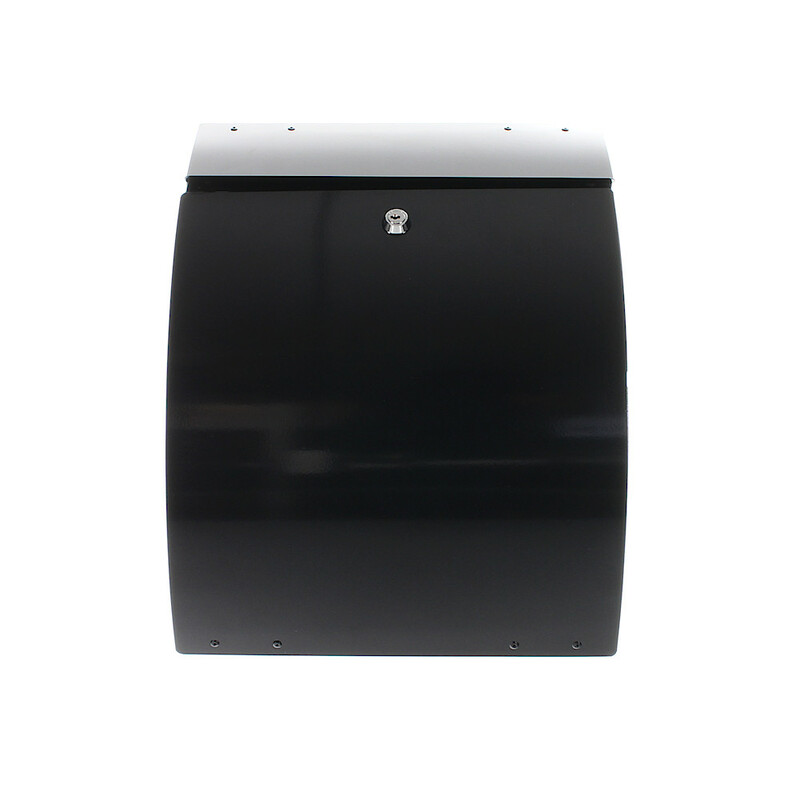 The Anthracite Rottner Eleganza Mailbox is a unique example of a stylish mailbox. It's body is made from powder-coated sheet steel. In order to easily fit your mailbox, the right material is included.